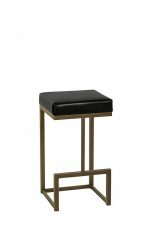 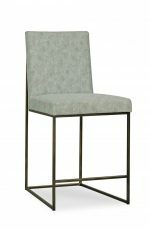 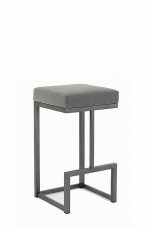 Unwind with the Greta stool by Fairfield featuring a plush upholstered seat and back, curved arms, and footrest. 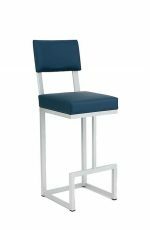 Clear the walkway and slide this stool under your standard height counter. 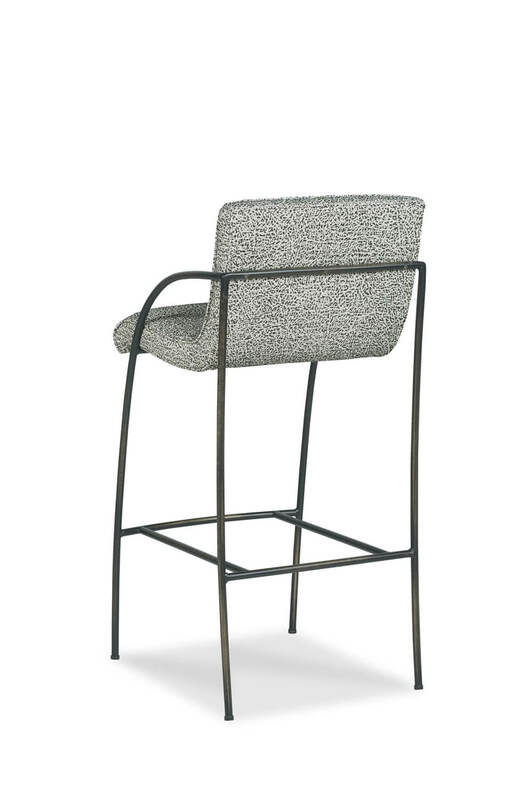 Bring the Greta into your contemporary chic kitchen, breakfast bar, or pair it with a pub table overlooking a stunning view. 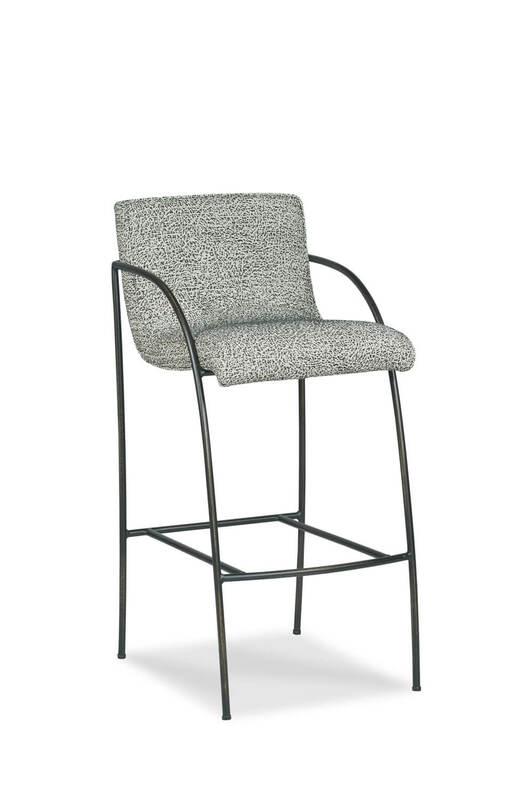 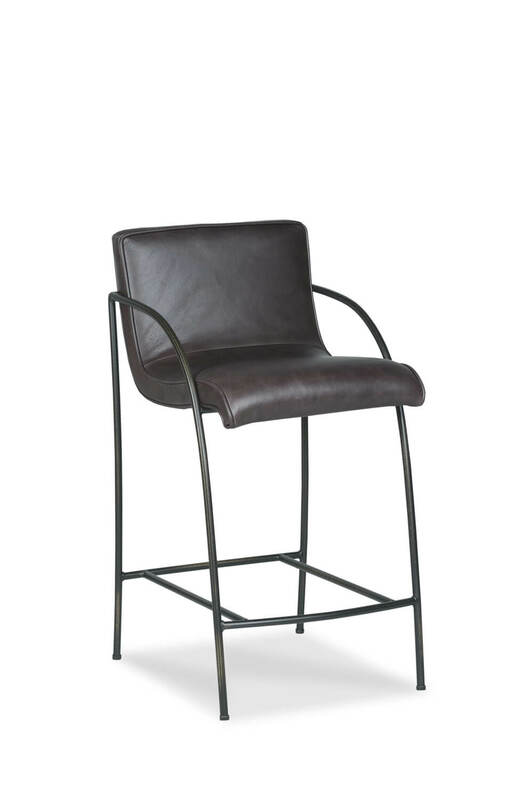 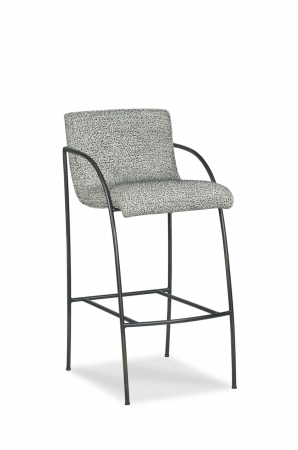 However you incorporate this bar stool, we’re certain you’ll enjoy its features for decades to come. 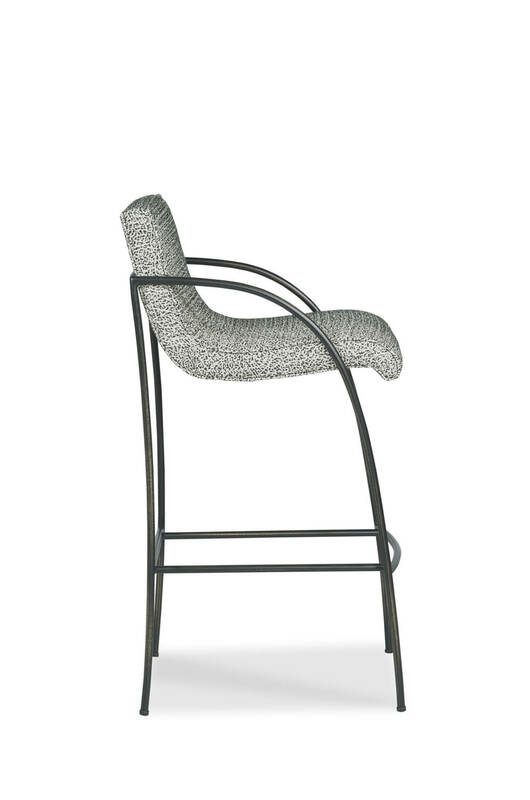 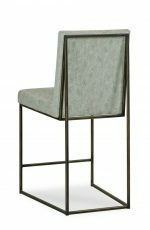 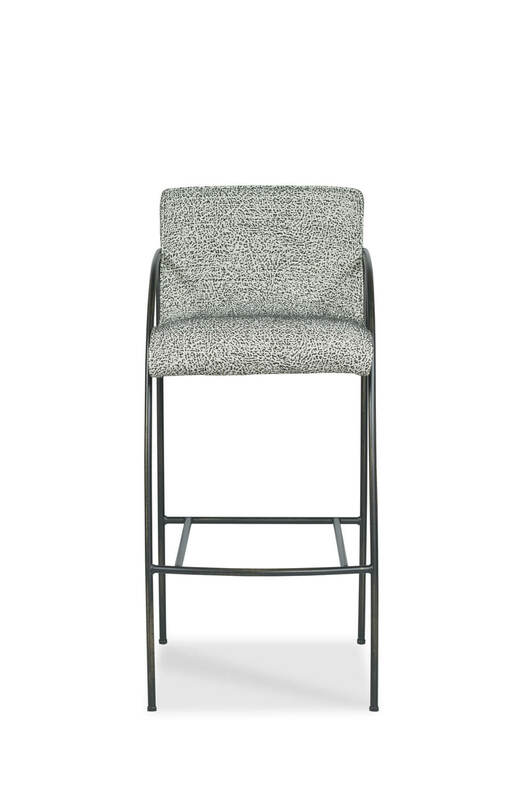 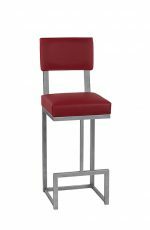 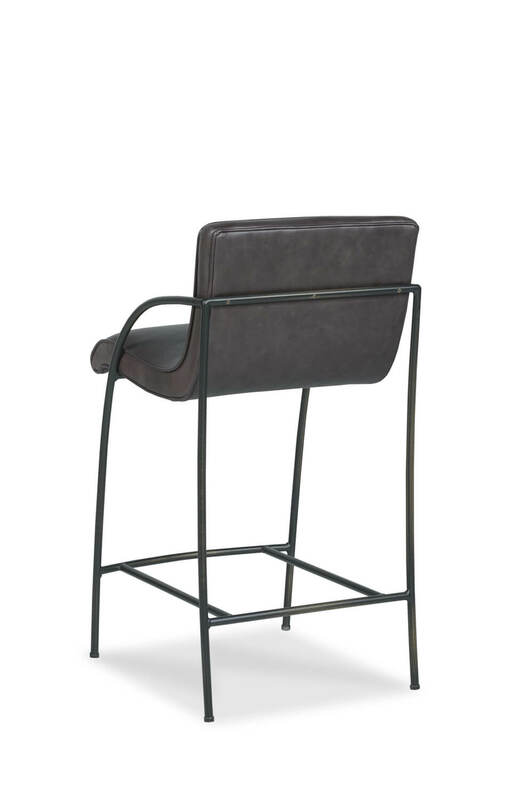 • For the Greta Upholstered Modern Stool with Arms, you will need 2 yards per chair.